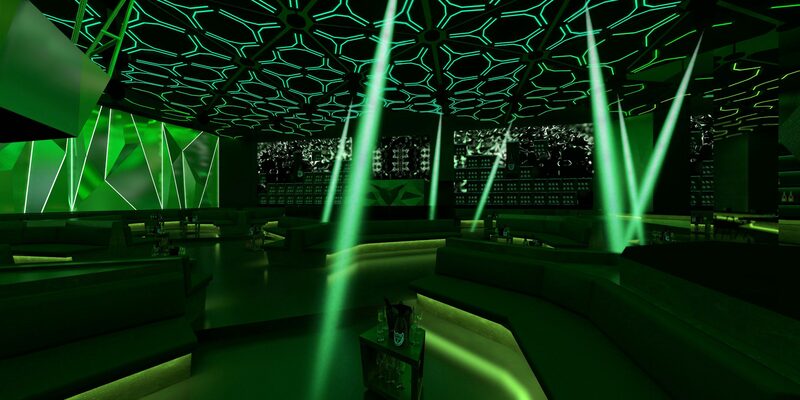 Dubai’s newest luxury nightclub is set to open its doors this Thursday, and it’s promising an epic VIP experience. Mantis in Emirates Financial Towers in DIFC launches on Thursday November 29, featuring “state-of-the-art lighting, sound, audio and digital technology”. During the huge opening weekend, the club will be open from 10pm until 3am every night from Thursday to Sunday. 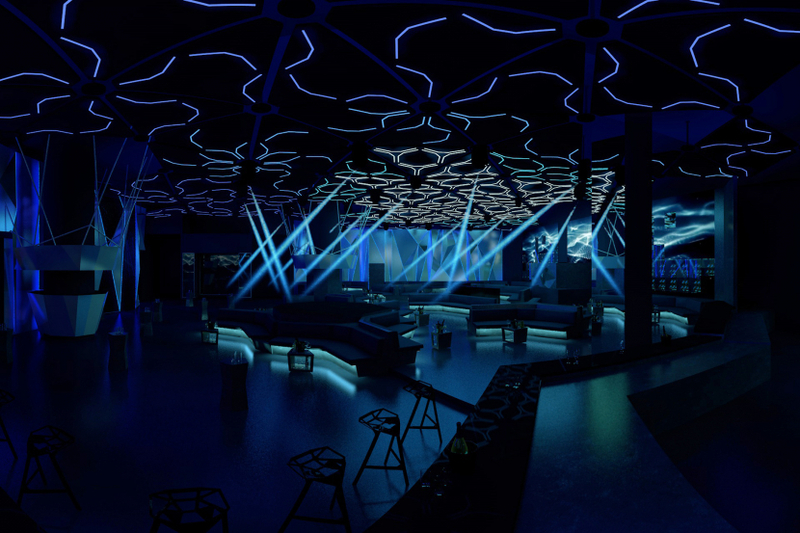 The 8,500 sq ft nightclub will welcome guests with a huge Mantis (you guessed it), designed by Italian artist Tomaso Albertini, along with interiors from French design team Exception. 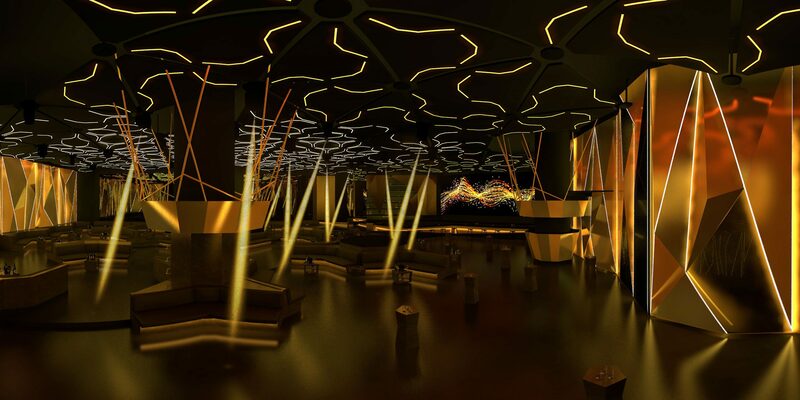 Mantis will also have a mirrored corridor from floor to the roof, and promises “audio and visual performances”. 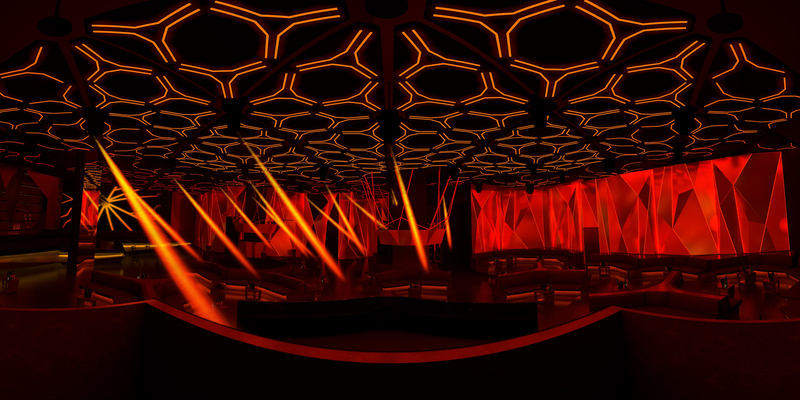 One of the more intriguing parts of the venue is that it will have a “triangular experience of seating” with 360-degree views of the club. 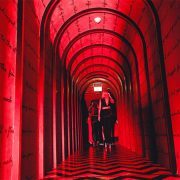 It will also boast an “immersive room” for guests to unwind – found in the centre of the club, which will serve up Kopi Luwak coffee, one of the most expensive types of coffee in the world. The new spot will also be welcoming international artists, while resident DJs Sammy V and DJ Jax will be spinning out R&B, hip-hop and pop music every week. DJ Jax has forged himself as one of the UK’s biggest names in hip-hop nightlife, playing for the likes of Nicki Minaj, Tinie Tempah and more. DJ Sammy V, who is originally from Manchester, has more than seven years experience behind the decks. He’s played alongside music legends including Drake, The Game, Justin Bieber, Tyga, Bruno Mars, Wiz Khalifa and Jason Derulo (the latter of whom is actually playing in Dubai, at Global Village, next month). 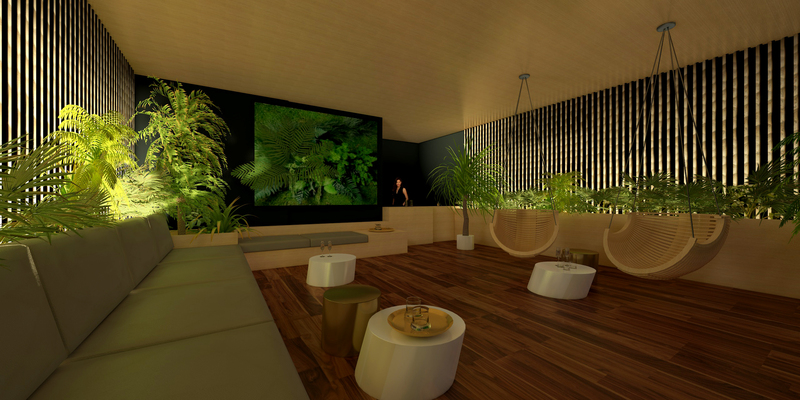 Danny Planter, Owner of D&T Group, the parent company of Mantis, said “We’re delighted to announce that Mantis will be opening its doors to guests from far and wide on Thursday November 29. “The signing of two renowned DJs in the nightlife scene, DJ Jax and DJ Sammy V shows our commitment to providing a one-of-a-kind musical experience in Dubai. It looks like it’s going to be an epic venue, and we can’t wait to boogie on down. 10pm-3am. Emirates Financial Towers, DIFC (800 MANTIS).